This New Information Was Introduced Before The Launch Of The Nokia 7 Plus Smartphone In India. We all know that Nokia is going to host an event in India on April 4, and Nokia 8 Sirocco Smartphone with the Nokia 7 Plus can also be launched by the company in this event. Right now, in the last month, HMD Global started inviting the media for its event in India on April 4. However, no information has been found about the devices which the company is going to take away from its devices. 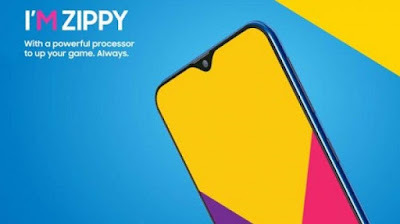 However, a tweet has been made about the smartphone from Ajay Mehta, Vice President of HMD Global Oy, and it is revealed that the company has sponsorship deals with KKR in the IPL. 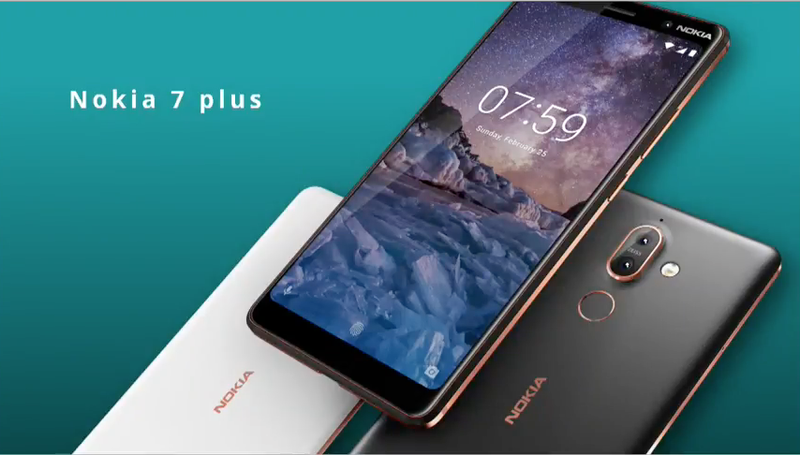 We know that the Nokia 7 Plus was introduced in MWC 2018 with many other Nokia smartphones. 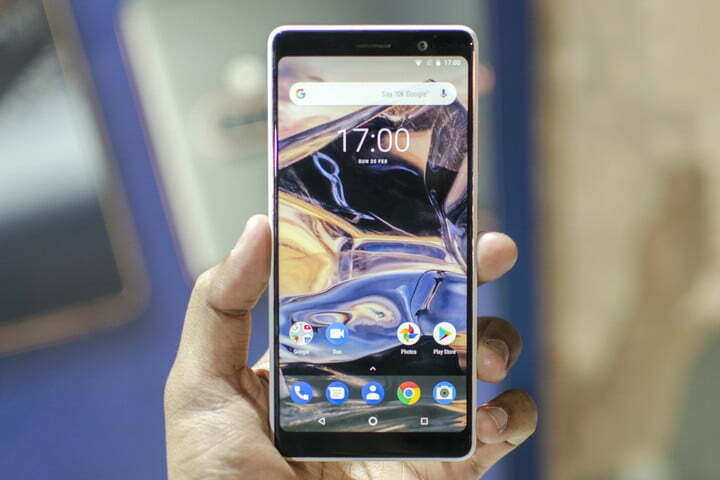 Apart from this, the company also launched another product here, this smartphone is the Nokia 8 Sirocco. The Nokia 7 Plus and Nokia 8 Sirocco, which launched during the MWC 2018, offer a great camera experience. Both of these devices have a dual rear camera setup that comes with Zeiss optics. Both devices have a 12-megapixel primary sensor and 13 megapixels secondary telephoto sensor. Plus both devices come with 2x optical zoom support and are equipped with electronic image stabilization feature. Nokia 7 Plus has a 16-megapixel selfie camera while the Nokia 8 Sirocco has a 5-megapixel front camera. The estimates made on the phone thanked the good quality and technical features of the product. Many of the people who already came to the phone have said that the new model finally gives more than just a taste of buying a Nokia phone again. Speaking of the specification, the Nokia 7 Plus features 6-inch full HD + display, 4GB RAM and 64GB storage and this device is equipped with Snapdragon 660 SoC. At the same time, Nokia 8 Sirocco has a 5.5-inch Quad HD display that comes with thin bezels and its aspect ratio is 16: 9. This smartphone comes with 6GB RAM, 128GB storage and Snapdragon 835. In addition to these two devices, HMD Global can also offer its Nokia 6 (2018) smartphone in India. Nokia 6 (2018) is an updated version of Nokia 6 last year that comes with the fast Snapdragon 630 SoC, 3GB or 4GB RAM and 32GB or 64GB storage. This device has a 16-megapixel primary camera and an 8-megapixel secondary camera.